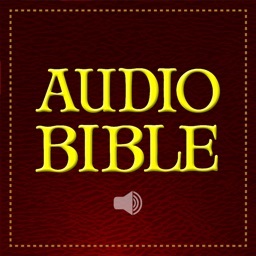 Fall in love with listening to the most important book in history: the Bible. 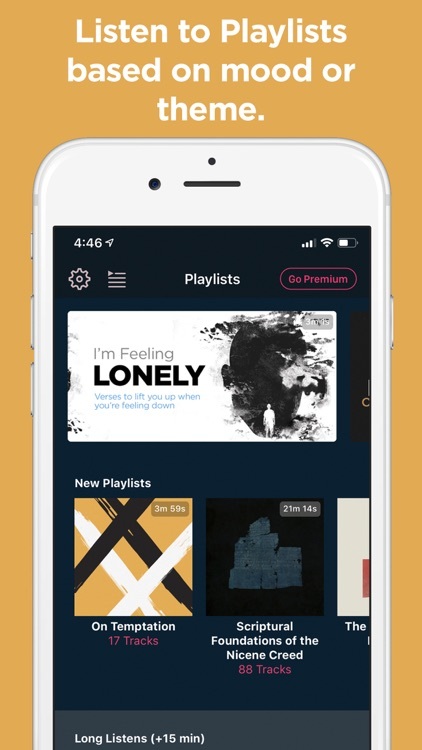 Dwell has been called "the Spotify of Scripture" because of how easy (and delightful!) 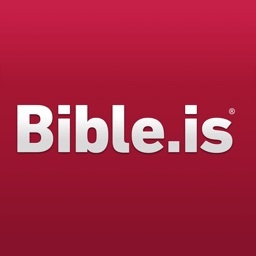 we've made it to explore the Bible. 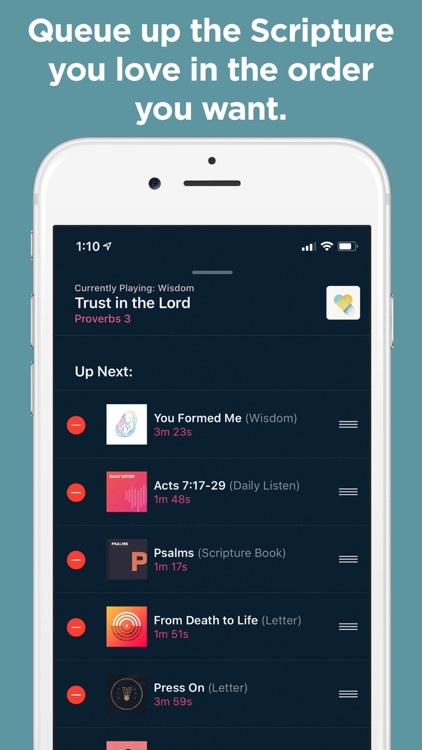 Browse popular passages or curated playlists that include select verses by theme. Use our Listening Plans to help you cultivate a habit of seeking God in Scripture every day. Or take the traditional approach: pick your favorite book and dive in! 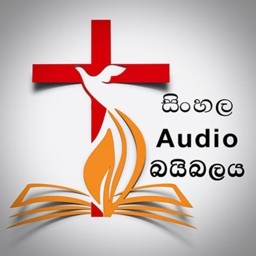 Connect with scripture through 4 brand new recordings of the Bible, each showcasing a unique and inspiring voice. 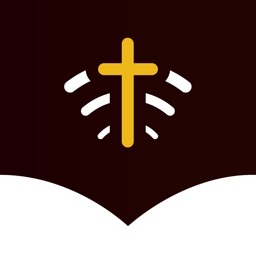 And with intimate background music exclusively composed for Scripture listening by Steinway Artist Chad Lawson, you'll be drawn into every story like never before. 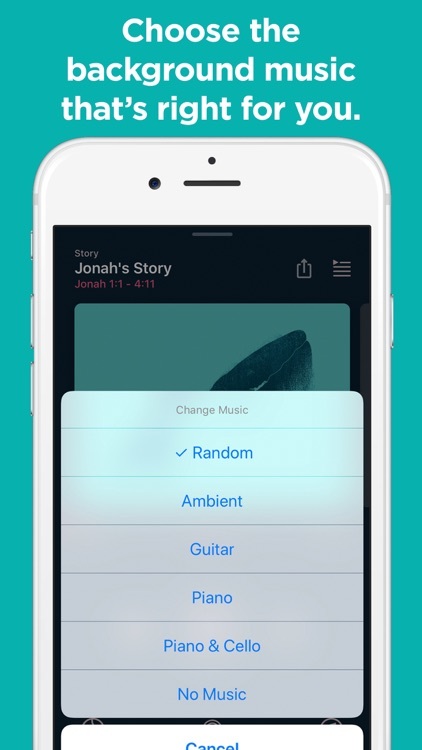 Dwell is unique in that you can switch voices and background music on-the-fly without losing your place in the audio. Plus, every book, story, playlist, and plan is accompanied by beautiful artwork. 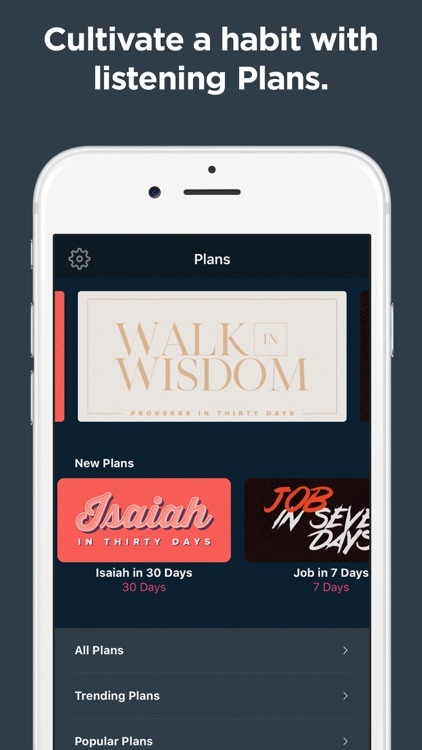 Access all of the Bible—including every book, plan, playlist, and curated passage—by signing up for a 7-day trial. 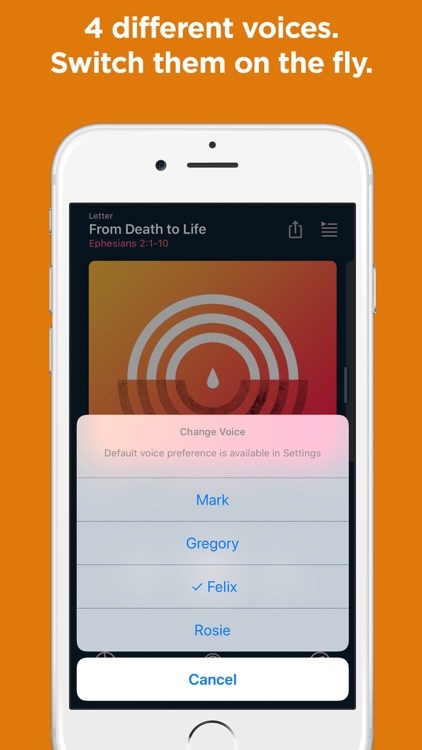 Download Dwell now and transform the way you experience Scripture. 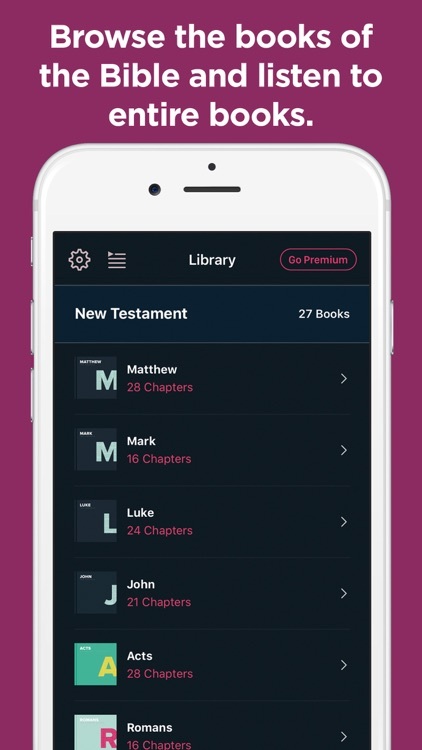 Because the Bible is really a library, we’ve gone to great lengths to make its life-changing content deeply explorable. 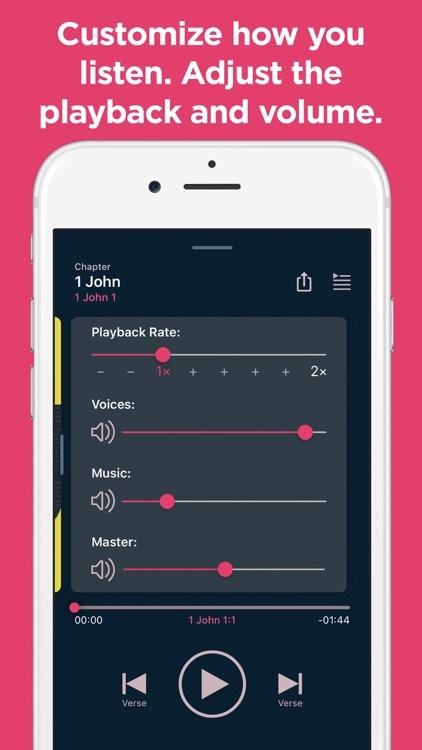 Dwell offers 4 brand new recordings of Scripture, read by people who love the Bible as much as you do. 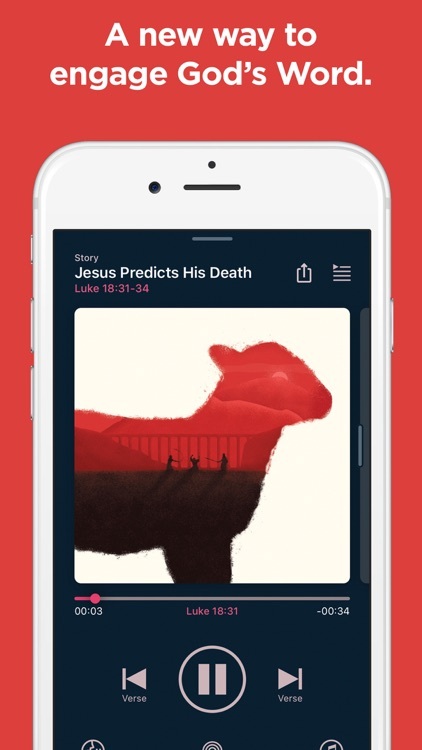 We’ve commissioned beautiful original artwork for every book of the Bible, listening plan, playlist, and curated passage. Listen to original music underneath the Bible narration, composed just for Scripture by Steinway Artist Chad Lawson. 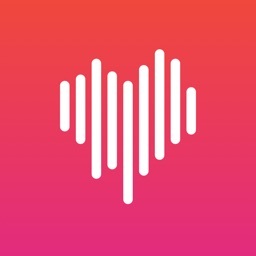 It’s music that doesn’t distract, but instead draws you into the text. 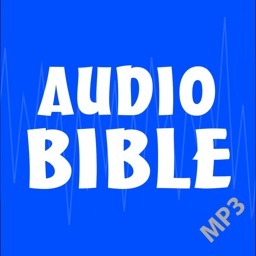 Add Scripture to your queue so you always have something to listen to on your next 30-minute commute or 45-minute run. These prices are for US customers. Pricing in other countries may vary and actual charges may be converted to your local currency depending on the country of residence. Your Dwell subscription will automatically renew unless auto-renew is turned off at least 24 hours before the end of the current period. You can go to your iTunes Account settings to manage your subscription and turn off auto-renew. Your iTunes Account will be charged when the purchase is confirmed.